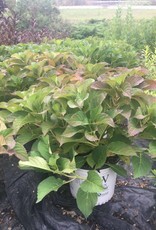 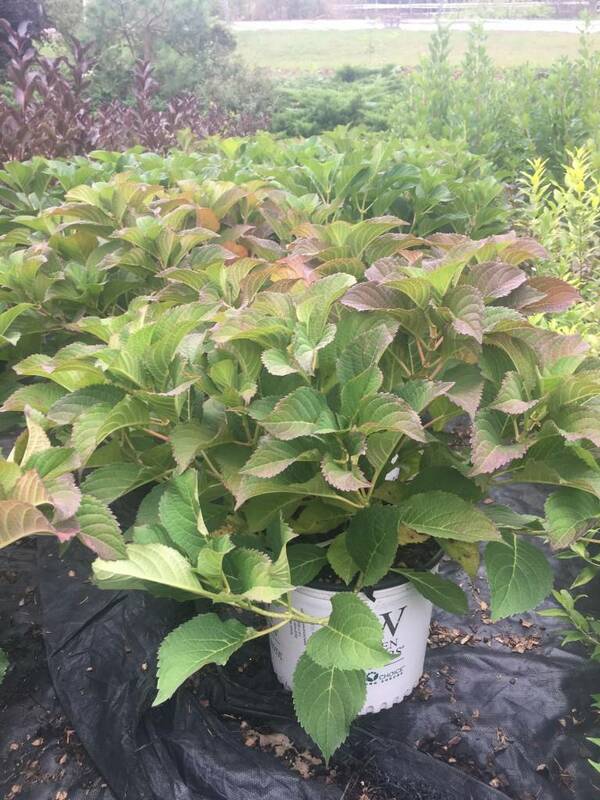 This hydrangea will definitely bloom in your landscape! 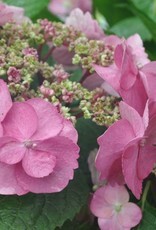 Too often people have problems with the macrophylla types not blooming, that will not be the case with this hydrangea. 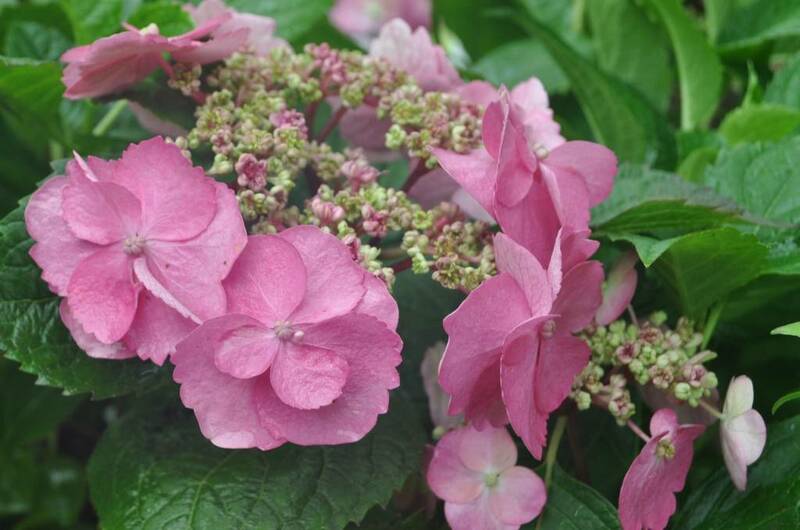 Still PH sensitive for color from pink to blue.